Raaga.com: KIS KISKO PYAAR KAROON collections to cross Rs 50 crore!! 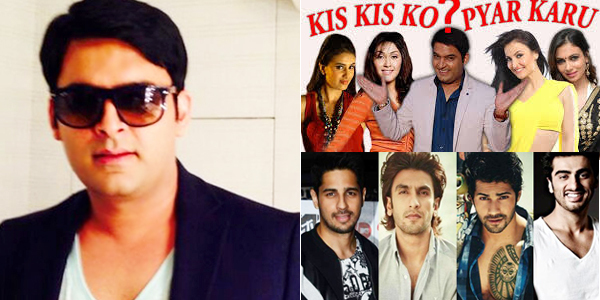 So is Kapil Sharma the new Superstar of Bollywood? Kapil Sharma who is already a rage thanks to his hugely popular TV show COMEDY NIGHTS WITH KAPIL is himself surprised at the superlative success of his film. He has thanked his fans for the movie’s overwhelming response.